Birmingham is famous for curry. We did invent the Birmingham Balti after all, and then proudly named it the BIRMINGHAM balti just so that everyone knows that it was, in fact, us who made their world a better place. Seriously, we did and still do. So then, when you’re looking for curry in Birmingham and you’re wondering where to go to find the best of the best, we ask you to set your eyes not upon the well-renowned Balti Triangle but upon a small street just off St. Paul’s Square in Birmingham’s Jewellery Quarter. 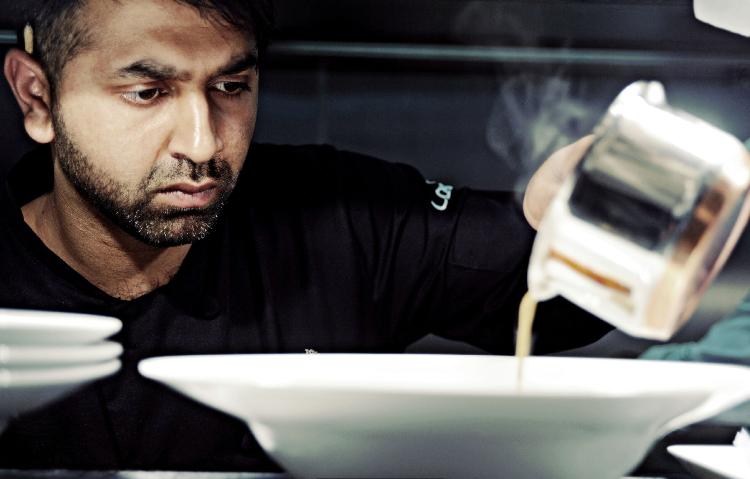 Located on James Street (St. Paul’s Square), Lasan is, quite simply put, an ode to modern Indian cuisine. 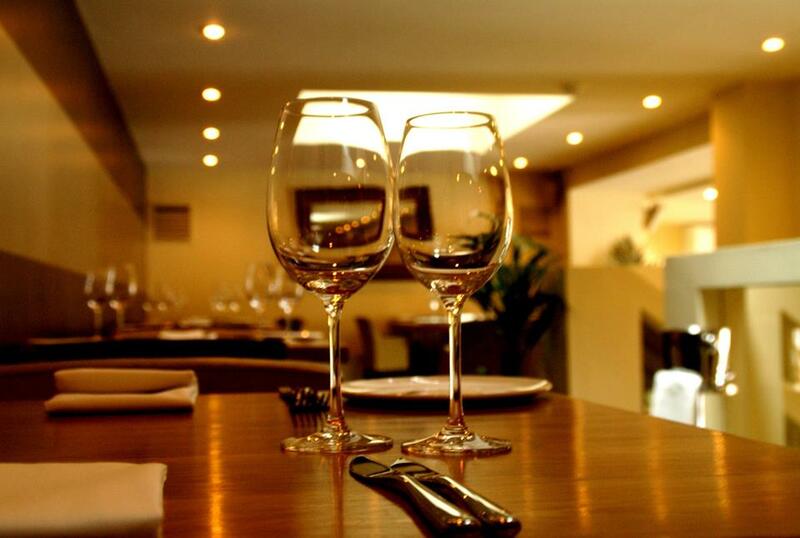 More than just a mere curryhouse, Lasan has taken authentic Indian dishes and transformed them into modern fine dining delights. Much to the delight of all in Birmingham. See what we did there… Ok, moving on. Having been named Gordon Ramsey’s local restaurant of the year on Channel 4’s ‘The F Word’, already the bar has been set rather high in your expectations for this restaurant. And we’re here to tell you that Lasan well and truly lives up to the hype. 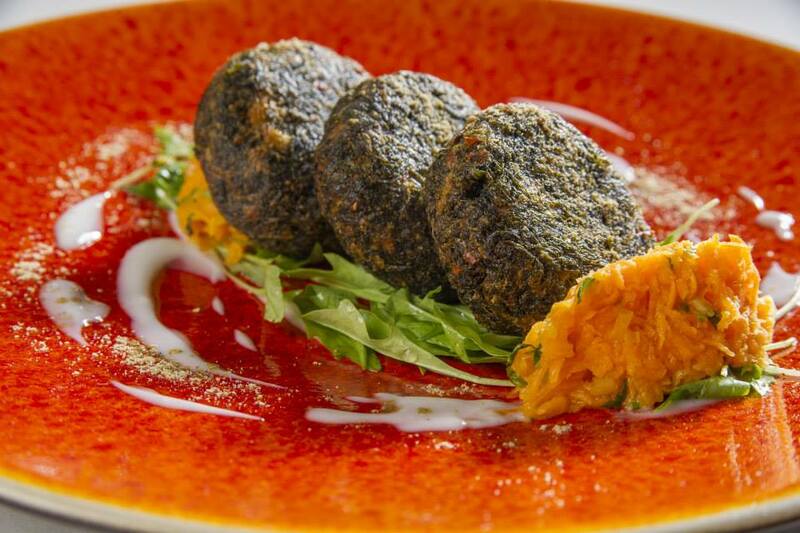 An Indian portrayal of fine dining, instilled with a relaxed and informal atmosphere, Lasan reinvents classic Indian cuisine to create beautiful dishes that enrich your taste buds as well as your eyes. It is said that the tasting menu is the foremost expression of a chef’s cuisine, and at Lasan it’s no different. 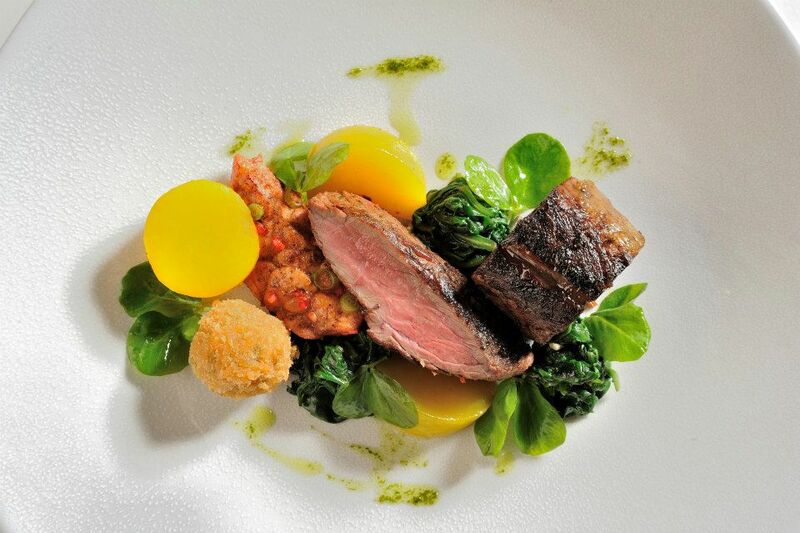 It must be stated that not everyone has the deep pockets *sometimes* required for fine dining and tasting menus, however, saying that, for the sheer quality of dishes being created in this gem of a restaurant the price is extremely reasonable (and even more reasonable with your Independent Birmingham Membership Card). So, if you do have the funds, and the time, we highly recommend the tasting menu – it’s brilliant. 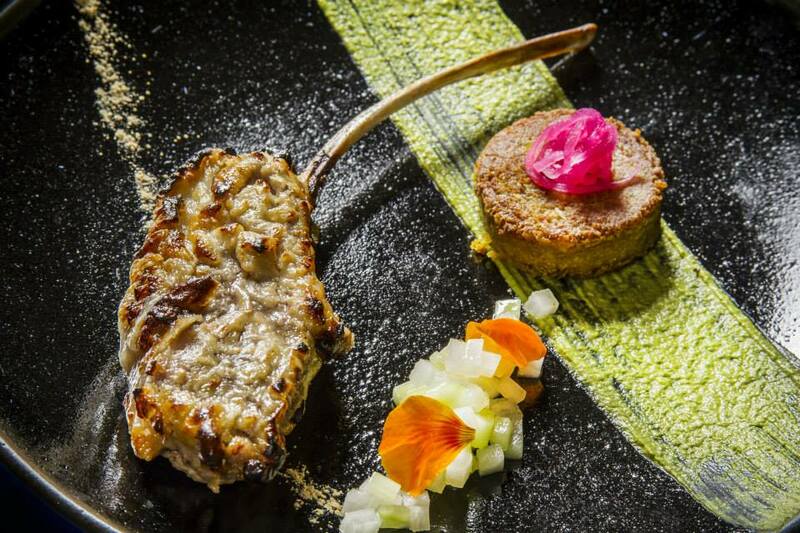 A foray through modern Indian cuisine, with a Lasan twist, the tasting menu takes you through 8 courses of delicious delights and even ends with an enormous curry for two. You will leave Lasan pleasantly stuffed and already booking a table for your return. We guarantee it. 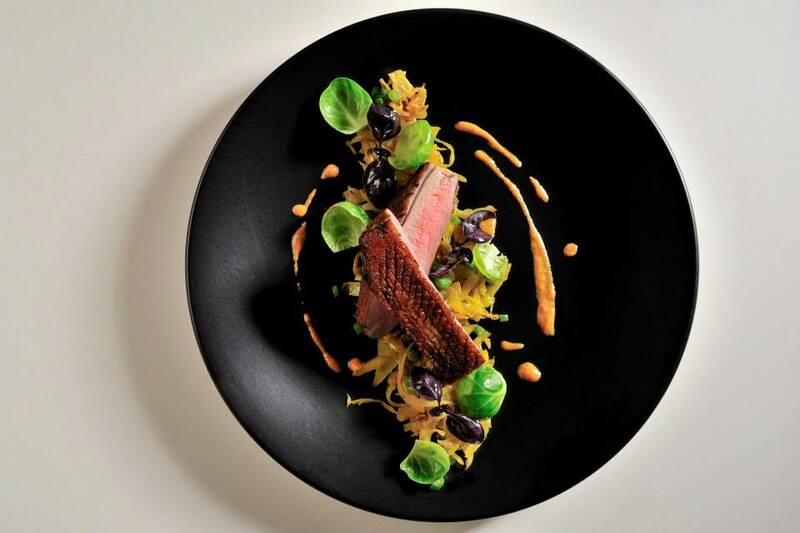 Note: For those of you who may not have the time to indulge in tasting menus, the ‘a la carte’ menu is full of hits too – with one of the dishes on the menu having been named ‘Best Dish’ on Gordon Ramsey’s ‘The F Word’. We recommend you try them all though, since they’re all so divine. The restaurant itself is stylish and contemporary, the perfect setting for a special meal or simply a relaxed catch-up with your friends over great food and plenty of spice. Indeed, the fact that Lasan is tucked away down a side street lends to this champion of Indian cuisine a definite ‘hidden gem’ aspect and we can firmly state that the journey to this mecca of curry is well, well worth it. If you’ve not been before then you best book yourself a table now, and if you have been before, then book again. It is that good. Trust us, we’ve not led you astray thus far. 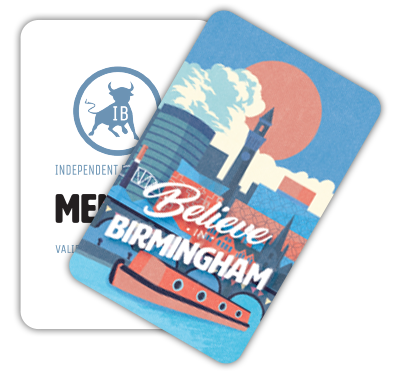 You must mention your Independent Birmingham Membership Card when booking.